FIRST AID ESSENTIALS MINI KIT GREAT FOR KEEPING IN YOUR CAR, CARAVAN, TRAMPING OR HIKING PACK, IN YOUR SURVIVAL KIT. Toshiba 2040C Colour Copier Comes Standard. Just been serviced and comes with toner. Ex Lease machines I have had on service contracts from new. Business Cards, Laser Printing and More!! ***Colourama is a professional quality printing company*** Services including, business cards, laser printing and much more. For a full list of our services please refer to our website (http://www.colourama.co.nz). 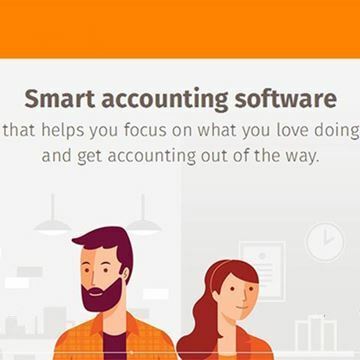 Smart accounting software that helps you focus on what you love doing and get accounting out of the way. Print and graphic design services. Also die cutting up to 57cm x 82cm. SBA (Small Business Accounting) Manukau, an accounting service that meets your needs. Experts in accounting/tax for the small business owner. Make us one of your team, after all we are a small business just like you! Free initial consultation. Helping YOU market the product BETTER. SHORT RUN MANUFACTURE of Presentation Boxes and Envelopes, Die Cutting, Foil printing, Personalised serviettes and all those fiddly farty items such as matchboxes, chopsticks, function accessories etc. Check out our mobile service. Quality accounting, taxation & business expertise specialists in small business development & restructuring unique & positive solutions - all blinkers off! 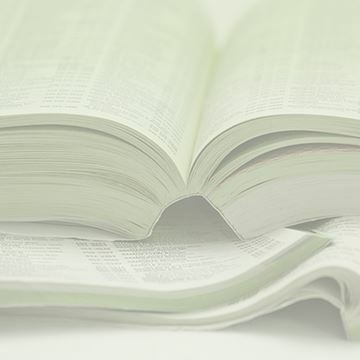 Bartercard may promote goods and services on behalf of members, however Bartercard acts as a third party record keeper and transactions are conducted between members. Bartercard is not a party to these transactions. Any advice or representations made should not be relied upon, and independent advice should be sought. Please refer to the full rules of the Trading Programme by clicking here. Copyright © 2019 Bartercard. All rights reserved.